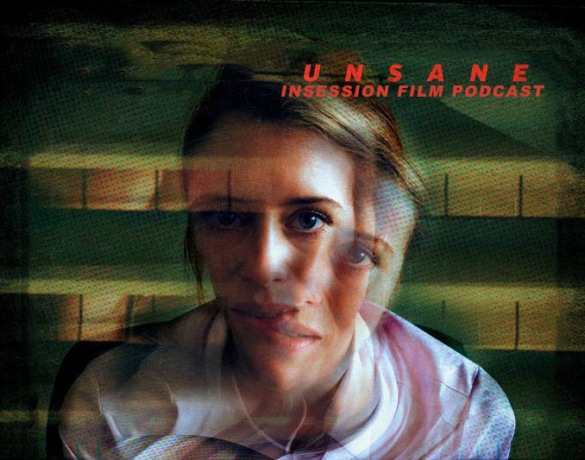 This week on the InSession Film Podcast: Extra Film segment, we discuss Steven Soderbergh’s latest experimental film, Unsane, starring Claire Foy. We also dive into the small indie-film I Kill Giants from director Anders Walter. As big fans of Soderbergh, we are glad that he is out of “retirement” and making films again. Unsane is another film that could feel like a genre exercise, but per usual it’s full of all the fun Soderbergh things that we love about him. Also, it was great catching up with I Kill Giants. It took four years to get it made, but we were happy to see it come through. This week’s episode is brought to you by our great friends at The Lair of the Unwanted and Next Best Picture.